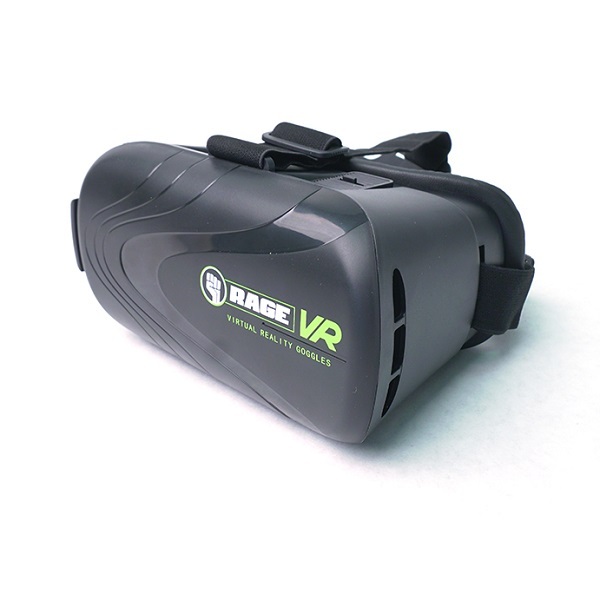 Rage RC VR goggles deliver a quality VR/FPV experience for smartphone users! Their solid and durable construction features adjustable straps and lenses for maximum comfort and a wide screen display that encompasses the user's entire field of view. Special foam padding seals against unwanted external light sources while at the same time providing maximum comfort. Works with smartphones up to 5.75" long. These goggles are ideal for use with the Rage RC Century (RGR3000) or any smartphone app with VR/FPV capability for flying, gaming, or racing.